By now you’re probably brushing the grates of your grill and tidying up your backyard in preparation for the festivities happening this weekend. There’s nothing quite like spending a nice summer evening grilling for friends and family while enjoying the patriotic burst and pop of fireworks. 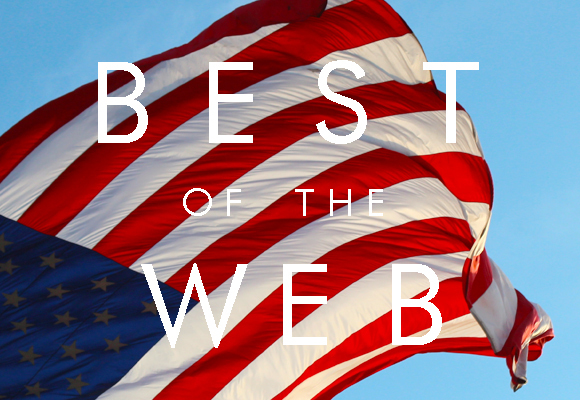 Since the 4th of July is only a few days away, today’s Best of the Web is all about how to make your 4th dazzling. All of us at RoyalShave hope you have a great Independence Day!